Buying a home is something most Americans hope they can accomplish at some point in their lives. It is, after all, part of the American Dream. Aside from benefits such as having a place to raise a family and to provide a sense of security, owning a home, especially in the Roseville area, can also be a wise financial investment. In general, real estate is considered a strong investment because over time, aside from economic downturns, homes may increase in value. Tied to appreciation is equity. As the amount that you owe on your home goes down because you are paying down the principal balance on a monthly basis, the value will likely increase due to appreciation. 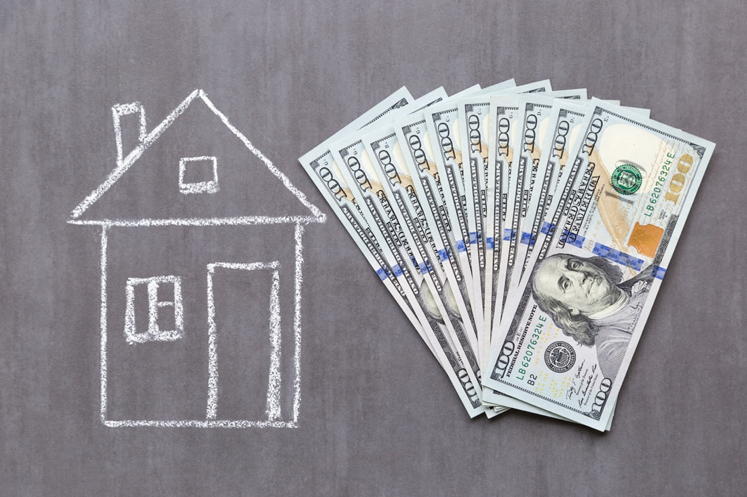 This builds equity or money that you can later pull out of your home and use on other things, such as paying off debt, home improvements, paying for college or traveling. When tax season rolls around, homeowners can take advantage of it. This is because mortgage interest is deductible, as are portions of property taxes and closing taxes. As you can see, if you purchase a house you not only get a place to call home and always go back to, you can also benefit financially. If you are interested in purchasing a home, contact us today to discuss your home loan options.